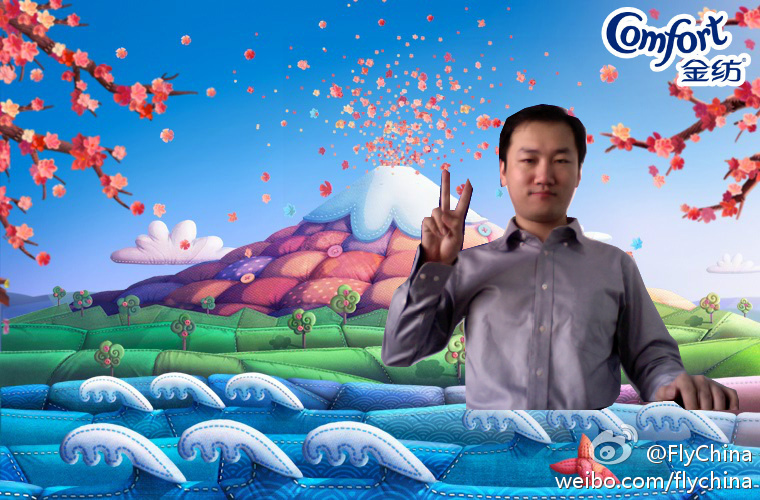 This is my first Sina Weibo App, is for Unilever Comfort which is the main theme for 3rd quarter. Millions dollar spending on Weibo marketing, capable of evoking praises and tears, with effort unknown. Please enjoy yourself at: Clothworld.